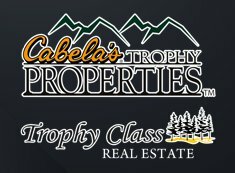 I recently got to build a website for Cabela’s Trophy Properties and Trophy Class Real Estate for a luxury property being sold in Mid Northern, MI. “The Lodge” is located at 2665 Short Rd. 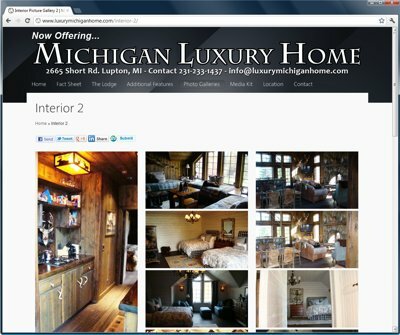 Lupton, MI 48635 and is 893 acres of pure beauty. Amazing landscapes, multiple buildings and observation shelters. I had a lot of fun with this build. 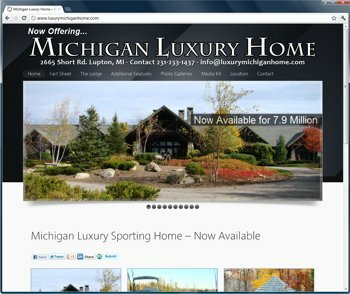 We decided to go with a CMS so the broker I was working with was going to be able to go in and add content and make changes on his own. The theme is nice being a very pictured based design and very customizable framework. The property itself is enormous with so many features that I knew this site was going to end up bigger than my average builds. Right now the page count is just under 30, but I am sure we will be adding a handful more. 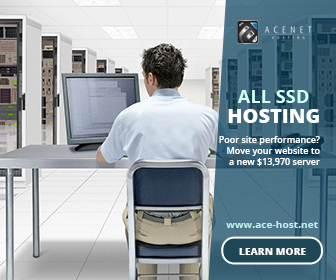 I am used to building websites around businesses so this one felt a lot different. It was a nice change of pace. We added hundreds of pictures, there are a ton of slideshows. I’ve been using these lightbox scripts that are real nice for pictures. This was definitely the most picture heavy build that I have done in a while. More time was spent uploading pictures and changing sizing to fit the situation than anything else. I added individual meta data for every page although I do believe the majority of the traffic to this site is going to come from the traditional means of advertising done for a specialty high end property such as this. I do feel overall that I captured the right vibe to show off a great spot right here in Michigan.